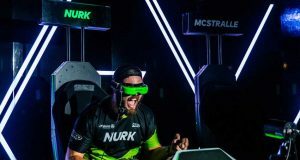 On November 15, 2017 the MultiGP and the Drone Racing League announced a drone racing simulator partnership. 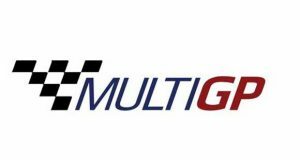 MultiGP released the following press release. Today, MultiGP Drone Racing, the world’s largest drone racing organization with more than 20,000 registered pilots around the globe, and the Drone Racing League (DRL), the only professional Drone Racing circuit on the planet, announced their partnership to offer exclusive prizes for MultiGP participants in DRL’s second annual simulator challenge, the 2018 Swatch DRL Tryouts. Aimed to find the next great drone pilot, the 2018 Swatch DRL Tryouts takes place on the newly launched DRL Simulator, the most realistic drone flight and racing simulator on earth. Aspiring pilots who want to compete in the 2018 DRL Allianz World Championships season, with a $75,000 contract, can download the Simulator and enter the Tryouts today. 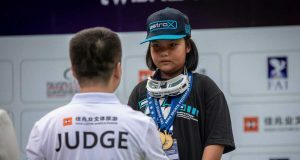 This is big news and great to see two of the most influential governing bodies in the sport of drone racing working together to expand and promote the sport. This large of talent pool of drone racing pilots to draw from should make for some very competative simulator drone racing.